Anders Berendt Hansen - B I G Fish! 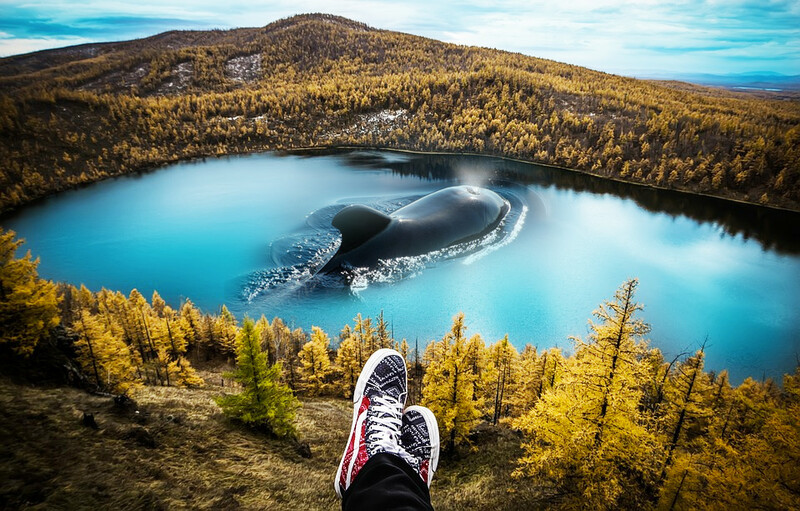 I created this picture in Photoshop by combining 3 images of a landscape, a whale, water and then I edited with different brushes to give it a fantasy realistic look. Color grading and lightning finished this project by a giant killer whale in a small sea. That's one B I G fish! I love to create digital art that reflects the reality of an imaginative child. In graphic arts, there are no limits. I see no reason to always stick to the realistic and natural when you can create on your own, something new, something moving and inspiring.